Can we talk about cheese for a second? It’s the absolute food of the gods; blue cheese, goat’s cheese, burrata, camembert. I’m struggling to think of a cheese that I don’t just want to smother the rest of my food in, and if you’re even a little bit like me then you better buckle up because there’s a cheese festival heading to the UK fairly soon. Okay, March 2018 isn’t all that soon, but that gives you plenty of time to research just how you’re going to manoeuvre round every stall to maximise your cheese intake, so it’s probably a good thing. 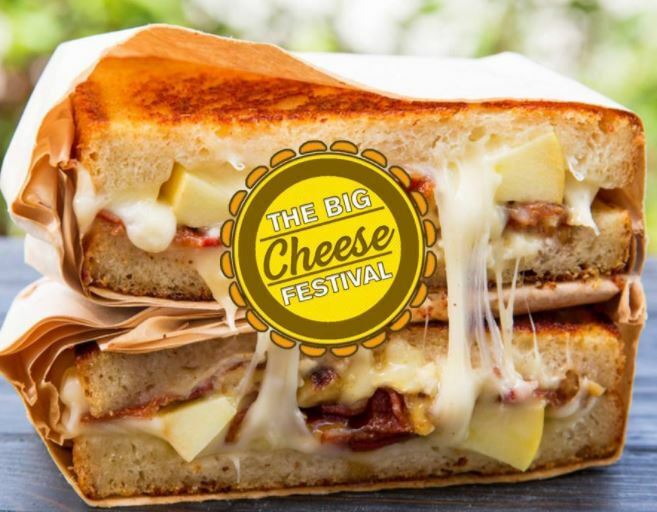 The festival is called, rather appropriately, ‘The Big Cheese Festival’ and is set to bring a whole host of ‘gooey delights’ with it. 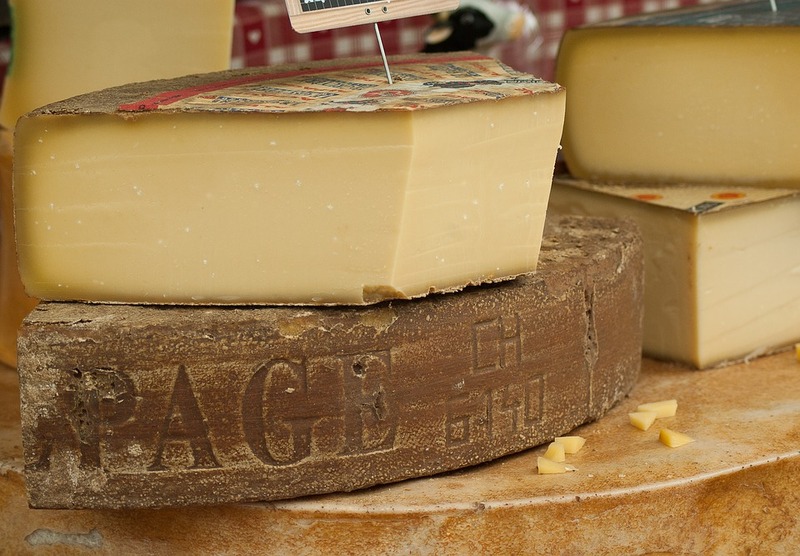 The event will feature a plethora of the finest international cheesemakers and mongers showcasing their amazing cheeses. Wander your way around our food court and sample a selection of hot delicacies, all with one thing in common… You’ve guessed it, CHEESE. From Halloumi Fries to Mozzarella Sticks, Raclette or Fondue, our vendors will be on hand to turn the finest fromage into melted gooey delights. As well as the cheesy offerings, there will be live comedy and music ranging from jazz to funk to ‘R n Brie’. Obviously, there is no better accompaniment to cheese than a good glass of wine or, well, any form of booze, and the festival will have that in droves. The festival will take place at Brighton Racecourse on March 3, with tickets starting at £19.95. You can expect a whole range of fromage festivities, from Halloumi to Raclette, Brie to Blue. All sorts of delicacies will be served from artisan stalls that specialise in the dairy delight, and just writing this has me craving a grilled cheese. I expect you to Brie there having as Gouda time as me!